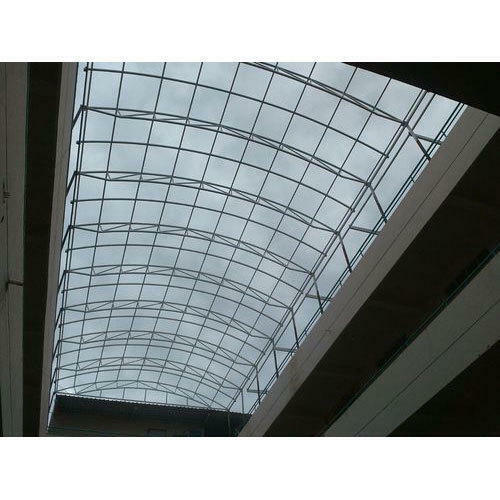 Matching up with the ever increasing requirements of the customers, our company is engaged in providing Skylight Work. Our company “Sunshine Fabrication” is a trusted name of the market with headquarter based at Jawahar Nagar, Hyderabad, Telangana. Since the commencement in the year 2015, we are sole proprietorship based company, gratifying the customers by manufacturing products as per their preference. The range of products that we deliver in the market is Roofing Shed and Roofing Sheet. Also, our experts also render Skylight Work, Fabrication Work and Canopy Work.